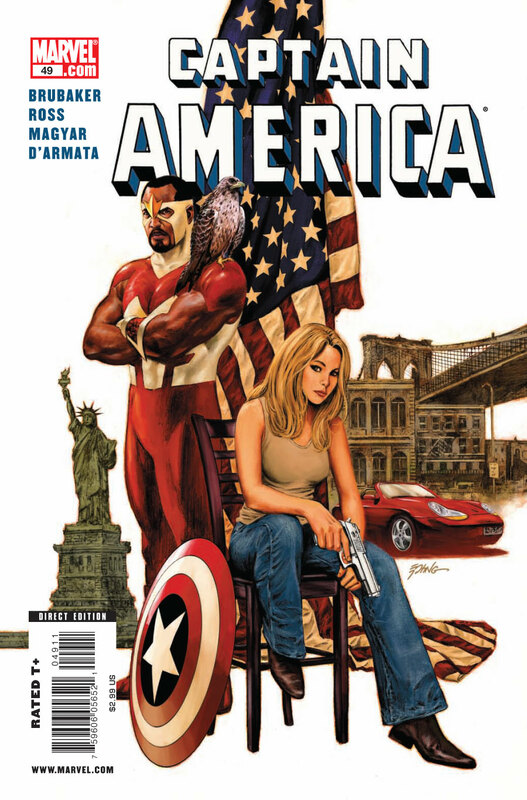 Captain America #49 – The most important issue of Captain America since issue 25 is finally here! Sharon Carter’s dreams are forcing her to relive the death of Steve Rogers — and her time under the control of Dr. Faustus. But will these dreams also reveal hidden secrets about what she saw and did the day Steve died? 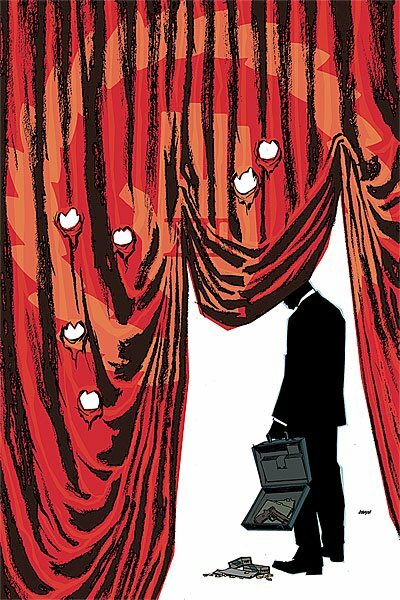 By Ed Brubaker and Luke Ross. 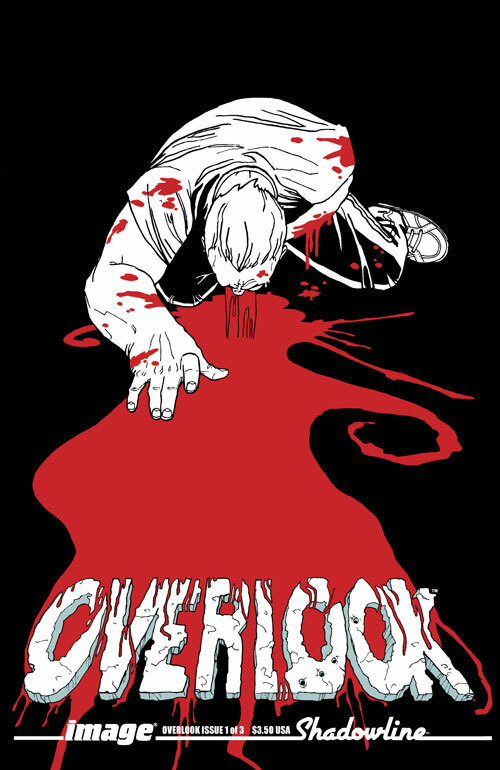 Overlook #1 – Mickey “the Nickel” Nicholson will do anything for a buck. A dirty prize- fighter, Mickey is hired by a mobster gone straight to infiltrate an underground boxing outfit in the small corrupt town of Overlook. His goal: to find the mobster’s stolen “rainy day” money and kill his wayward wife. In return, the mobster will assassinate a victim of Mickey’s choice. 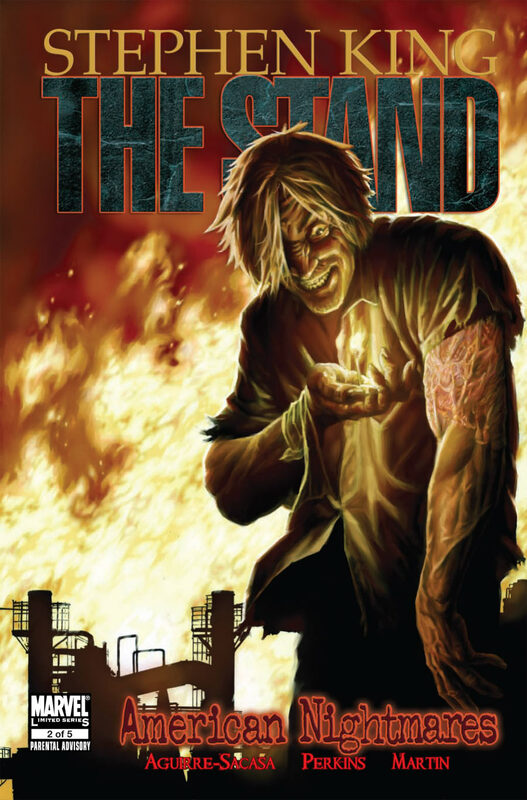 Stand American Nightmares #2 – The dead are still dead and the living are still finding their way through this horribly altered landscape of America. Thus, it’s a perfect time to—bring on the bad guys! Randall Flagg performs his first act of magic and begins his cross country journey in a souped-up Buick. And then, there’s the strangest addition to the cast yet…Donald Merwin Elbert, the Trashcan Man, a pyromaniac who suddenly has no one to curb his unhealthy obsession with blowing things up. All this plus Rita suggests to Larry Underwood that they should start making their way out of New York, perhaps via…the Lincoln Tunnel! And you know what that means. 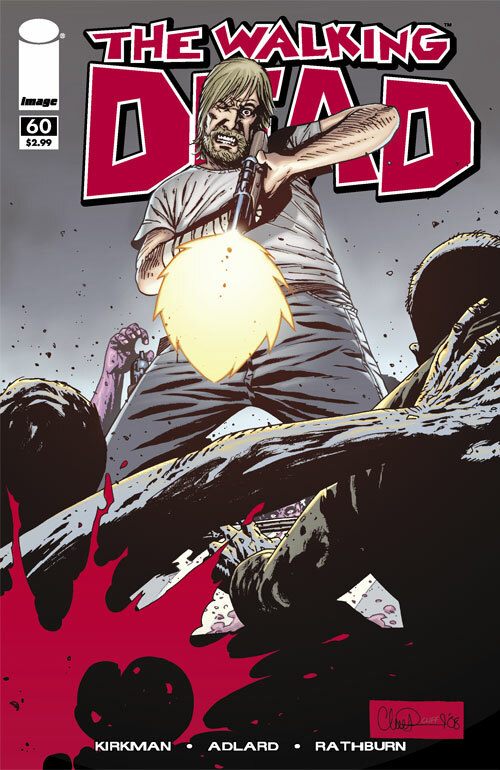 Walking Dead #60 – Surrounded!